Enter to win Lorde “Pure Heroine” on vinyl! Only three days until Lorde’s concert at the Grand Ole Opry! 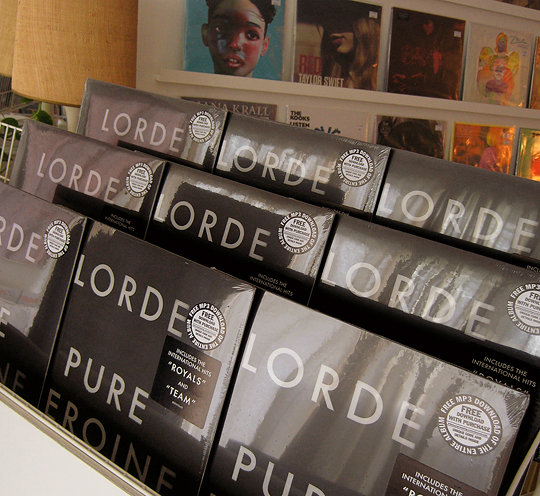 In the meantime, you can drop by Wild Honey on Saturday and enter to win Lorde’s Pure Heroine on vinyl! We’ll announce the winner’s name at around 8:00pm.